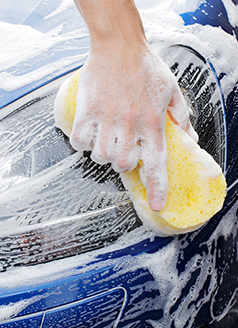 SAVE $10.00 off the regular cost of a Professional Wash & Detail, to help maintain the beauty of your Lexus vehicle. Print out this coupon and call to set up your detail appointment with one of our friendly Lexus Technology Specialists, so they can reserve a courtesy car for you. Present the coupon at the time you drop off your Lexus and we'll text or call you when it's ready for pick up. Can not be combined with any other offers. Lexus models only. Taxes and fees extra.